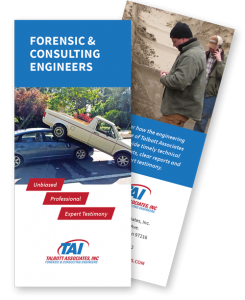 Mr. Karlin is a Forensic Mechanical Engineer specializing in accident reconstruction (auto, truck, pedestrian, aviation, and machinery), fire cause and origin, slip/trip and fall (certified English XL expert), and low-speed impact analysis. 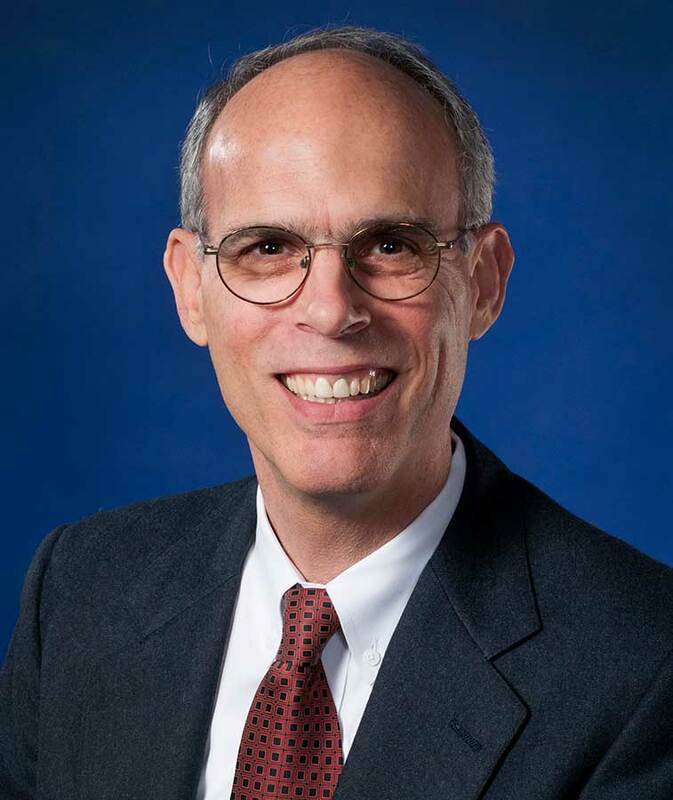 He has a Bachelor’s and Master’s Degree in Mechanical Engineering from MIT and has been in Automotive Engineering since 1986 and in Forensic Engineering since 1996. Mr. Karlin is ACTAR certified, and is trial experienced (about equal for plaintiff and defense, including criminal). Mr. Karlin is licensed in Oregon, Washington, California, and Hawaii as a Professional Engineer (PE-Mechanical). Mr. Karlin is a licensed pilot, SCUBA diver and avid traveler.